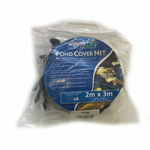 We have a range of fish handling pond nets and pond cover nets available to protect and maintain your pond. 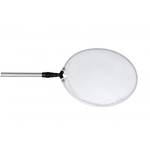 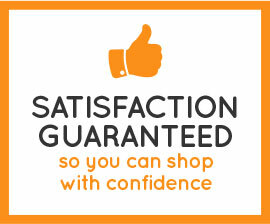 Fish handling nets range in size and are also available with either fixed or telescopic handles. 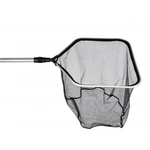 Pond cover nets are great for protecting your fish from predators such as, cats, herons, foxes etc. 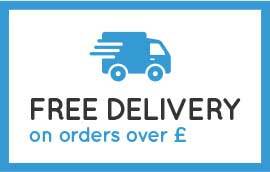 and can also reduce maintenance by helping to keep leaves and garden debris from blowing into your pond. 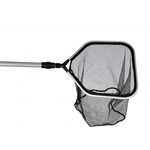 The cover nets also include stakes to help you to secure the net in place. 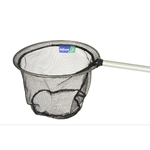 It’s a win-win situation if you opt to use one of our state of the art pond nets and fish nets, to enjoy the protection of your pond fish and pond.